Does a California Social Purpose Corporation Have to do Charity Work? Social purpose corporations formed here in San Diego and elsewhere in California have to engage in some socially beneficial activity, but that activity does not have be “charity work” in the traditional sense; or even giving money to charities. Social purpose corporations are allowed to be created under California law. See Cal. Corp. Code §§ 2500 et seq. Social purpose corporations are profit-making corporations (unlike not-for-profit corporations) and they are formed in the traditional manner. That is, articles of incorporation are filed with the California Secretary of State, a filing fee is paid, stock certificates are issued, a board of directors is elected, taxes are levied in the same manner, and more. Unlike not-for-profits, a social purpose corporation has shareholders and the shareholders invest money and expect at least some return on their investment. A traditional business for-profit corporation has only the main purpose of running a business and seeking profits. By contrast, a social purpose corporation seeks profits and seeks to benefit society in some manner as set forth in the articles of incorporation (or as changed by the board of directors from time to time). An example might be seeking sustainable supply sourcing to benefit the environment or alleviating onerous working conditions and the like. In making corporate decisions, the board of directors can legitimately take the social purpose or purposes into account. Why does creating a social purpose corporation matter? The short answer is because a social purpose corporation will have different legal rules with respect to what is known as the “business judgment rule.” For a traditional for-profit corporation, the board of directors makes the high-level decisions with respect to the business. For example, the board makes the decision to buy certain lands and build a factory; or, the decision to enter a new product market or start selling in foreign markets. 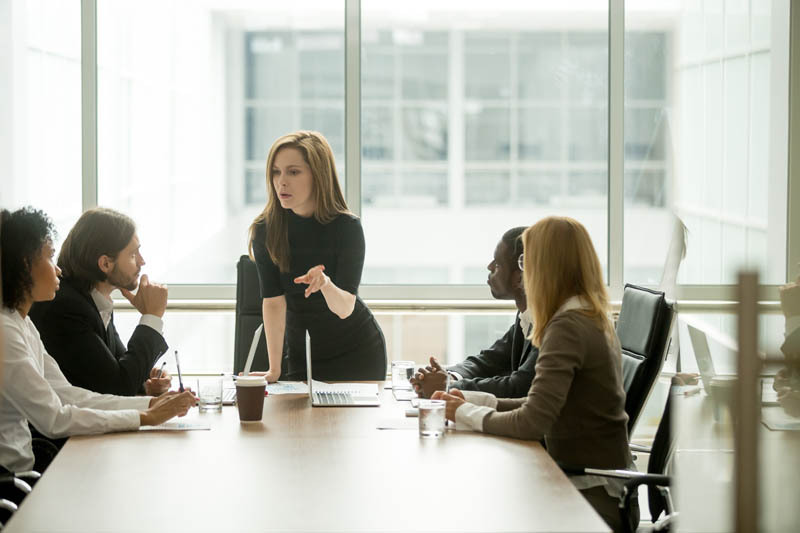 In general, the directors cannot be sued by the shareholders and be held personally liable if the business decision turns out to be a bad decision. This is true as long as the directors have used their best business judgment (the “business judgement rule”). In general, the business judgment rule requires the directors to focus on profit. Thus, if a director were to focus not on profit, but on say protecting the environment, then the shareholders might succeed in arguing that the director violated the business judgment rule. The problem of potential liability is resolved if the corporation is a social purpose corporation. The directors are not only allowed to consider the social purpose, but also required to. One might call this the “social benefit judgment rule.” As long as the directors are duly taking into consideration both the profit seeking and social benefit purpose of the corporation, the shareholders will not be able to hold the directors personally liable if the business decision is a failure. As can be seen, consideration of the social purpose does not necessarily entail doing “charitable work” in the traditional sense. Rather, the board is allowed and mandated to take the social purpose into account in making decisions. Thus, maybe the decision is made to source certain raw materials from one supplier because that supply chain is not impacted by child labor or environmental contamination or non-sustainable farming methods. This decision is allowable even though the cost of the raw materials might be higher and, thus, might reduce profits. For more information on this topic, contact attorney Michael Leonard, Esq., of San Diego Corporate Law. Mr. Leonard provides a full panoply of legal services for businesses including formation of corporate entities of all types. Mr. Leonard can be reached at (858) 483-9200 or via email. What’s New With California Social Purpose Corporations? Need a social purpose corporation?